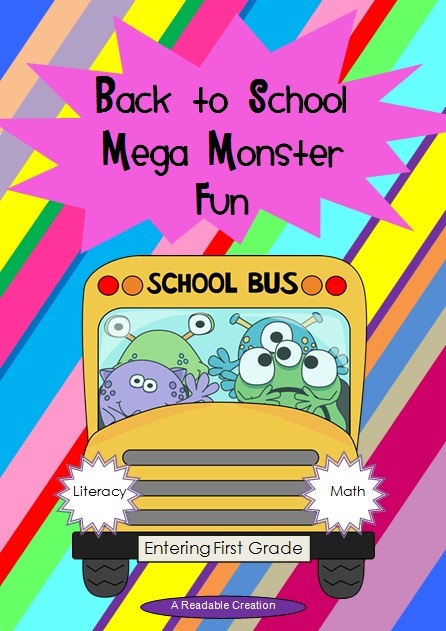 This first grade, monster-themed, back-to-school resource unit can be utilized over the first few weeks of first grade. (It would also be suitable as an end of year thematic unit for kindergarten.) 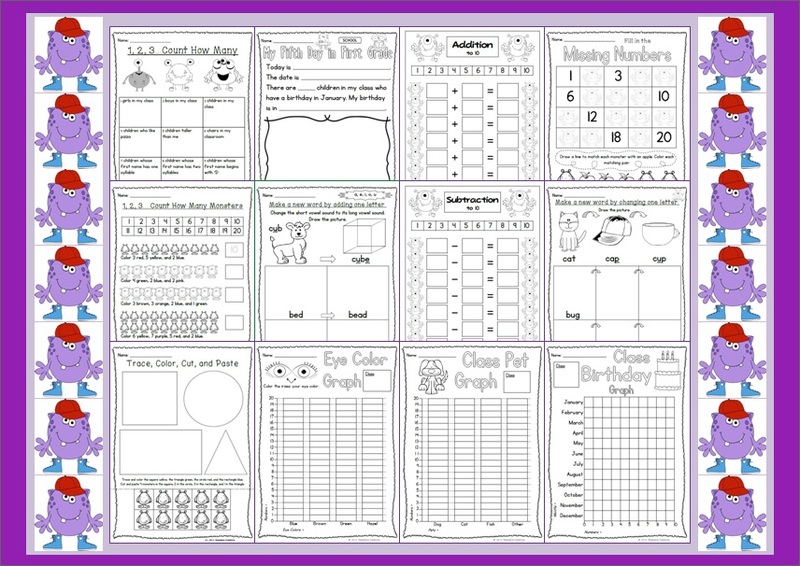 The literacy and math worksheets / activities reinforce kindergarten academic skills while inspiring motivation and awareness of the students’ own talents, features, and abilities. The ‘Alphabet Game’ fosters an increased awareness of classmates’ characteristics. All the included activity sheets are listed below. I know the letters of the alphabet and their sounds. Circle the odd one out in each row.